When you subscribe to happn Premium, the app specifies that you will get “up to 10 Hellos ⭐ per day”. 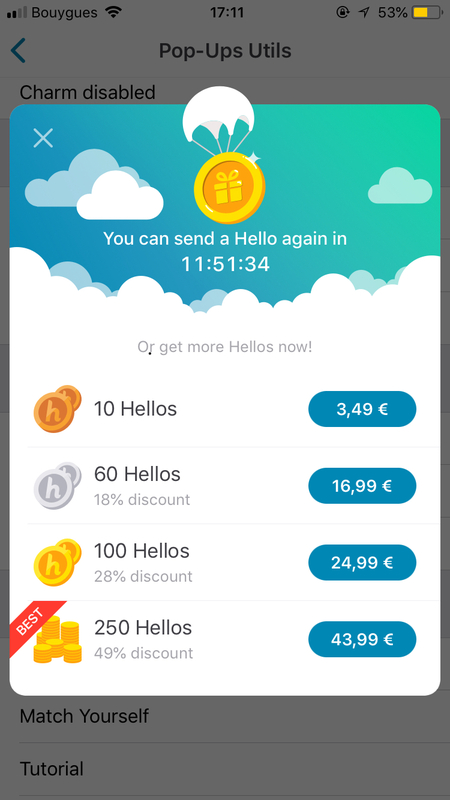 Which means you will get 5 Hellos every 12 hours; however, these Hellos do not add up. The screen will never display more than 5 Hellos. If you haven’t used all of your 5 Hellos during the first 12 hours, your remaining Hellos will be lost.